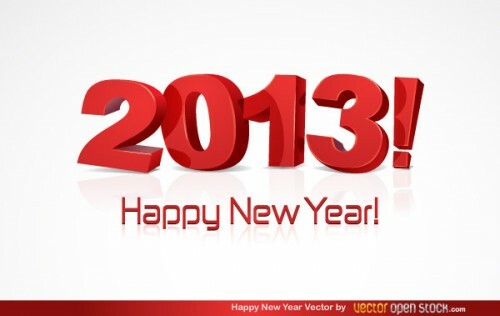 Happy New Year from NCMPC! 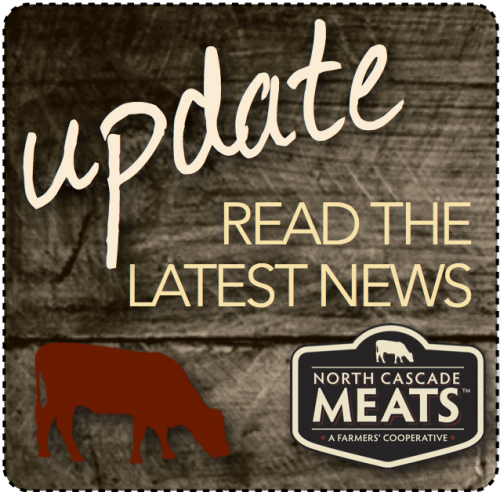 Until November 30, 2012, North Cascades Meat Producers Cooperative will pay the 3% credit card service fee for your membership. But as of December 1, 2012, the fee will be automatically added to your one-time membership cost should you choose to pay by credit card. No fees will be added if you choose to pay by check. With 10 members on board and 15% of our Meat Producer capital raised thus far, we felt it was the right time to sweeten the deal for those who jump on board first. 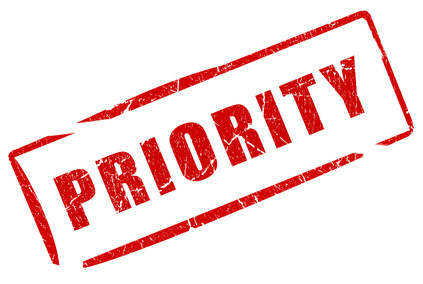 So at yesterday’s board meeting the members agreed that your Member Number will determine your scheduling priority. This means the sooner you become a member, the higher priority you’ll have when it comes to scheduling your animals for processing. This becomes especially beneficial during peak processing periods, like right now, where Meat Producers are being given processing dates in December and beyond. Ensure you’re given priority scheduling, apply for your North Cascades Meat Producers Cooperative membership today.